A building originally constructed as First Federal Bank's headquarters on U.S. Highway 65 north in Harrison has a new owner. 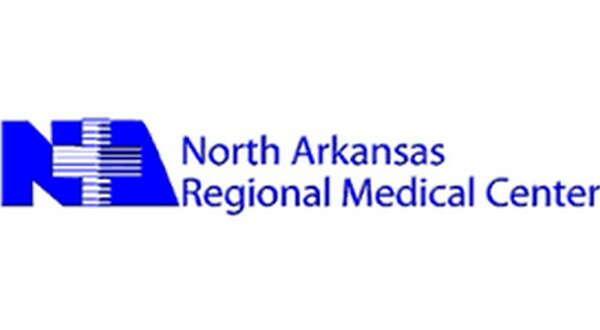 The Harrison Daily Times reports the North Arkansas Regional Medical Center board of directors voted Tuesday to enter into an agreement to purchase the former Bear State Bank building from Arvest Bank. Vince Leist, NARMC's president and CEO, had told the board last year the hospital needs to recruit more doctors and medical care providers. He estimated the community would need 10-12 more physicians over the next few years. But he also said the hospital would need more room for those doctors, who would need about 1,200 square feet of space to practice. Hospital officials had discussed the possibility of building a space, then they announced in October 2018 they were looking at the vacant bank building. Arvest Bank acquired Bear State Bank in August 2017. Arvest officials said they would be actively looking for buyers for buildings Bear State owned. The hospital entered into a due diligence agreement to make sure the building would work for the hospital. In January, Leist told members of the Boone County Quorum Court the hospital had finished the due diligence promised and was negotiating a price. He told justices of the peace the square footage of the building is about the same as the structure they considered building. The plan would be to move the Mediquick facility there with labs and x-rays available. On Tuesday, the board approved a resolution allowing Leist and/or board chairman Dan Bowers to execute all documents necessary to help North Arkansas Medical Services to buy the building subject to obtaining suitable financing. The resolution said the purchase price is $4.5 million. The former bank location in Harrison was among 20 locations shuttered last year with the acquisition of Bear State Bank by Arvest. The 20 included three in Mountain Home. One of the three Mountain Home sites is now home to the Mountain Home Area Chamber of Commerce at 1337 Highway 62 Southwest. Bear State purchased First Federal Bank of Harrison, with locations in Mountain Home, in 2015.